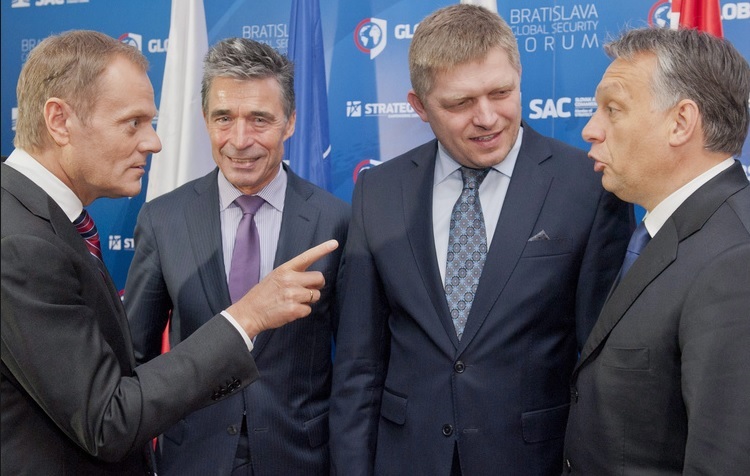 Yesterday in his speech at the event marking the 40th anniversary of the European People’s Party (EPP) Donald Tusk, President of the European Council, was shockingly permissive towards what Mr. Orban represents as a politician. Mr. Tusk emphasized he was “proud” to be in the same party with Orban, underlining that the EPP must realize that the views of Angela Merkel and Orban are “compatible with each other and only together can they provide a full answer”, or people will seek other “radical and brutal” answers for how to tackle the crisis. With this statement – which sparked criticism even from right-wing politicians – it is now clear that Mr. Tusk is entirely unsuitable to fulfil his duties as President of the European Council and therefore should step down from his position immediately. Today I have sent an official inquiry to Mr. Tusk, demanding he comes clear about his stance regarding the politics of Hungarian PM Orban. Orban and his Fidesz party take pleasure in trampling on European values and agreements, while building an increasingly autocratic, illiberal regime stripped of any sensible system of checks and balances. The Constitutional Court has become a caricature of itself filled with party lackeys. The Chief Prosecutor, the President of the State Audit, or the Chairman of the National Bank are all irremovable, servile henchmen of Orban’s nepotistic system, former party cadres who are loyal only to the prime minister. Are you really proud of that, Mr President? Mafia-like circles have stolen the agricultural lands from ordinary Hungarians, and every Eurocent of EU support ends up in the pockets of shady oligarchs close to the prime minister. In the meantime, Orban is waging a freedom fight against Europe from EU money as well. Are you really proud of that, Mr President? Perhaps it is worth reminding Mr Tusk that it was also Orban the “Christian-democrat” who started a huge billboard hate-campaign against refugees, who bussed thousands of them to neighbouring countries instead of complying with applicable European regulations, then deliberately sabotaged efforts to find a common solution. As a devoted admirer of illiberalism, he cosies up to Vladimir Putin and works on the disintegration of the European Union on a daily basis. Are you really proud of that, Mr President? The darkest years of Europe resulted from the inaction of weak leaders who refused to confront with dangerous tendencies. A responsible leader who wants to see the European project prevail simply cannot be proud to be in the same party with an illiberal despot. A reasonable politician who wants to build a strong European Union based on solidarity cannot legitimize someone whose goals are the exact opposite, or he will become the member of the same club that wants to see Europe burn. 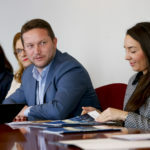 Tourism is a crucial engine for economic growth and job creation in many European countries, particularly during the summer. However, this sector needs investment and modernising, as well as a particular attention on seasonal workers. This is why Socialists and Democrats want a specific European plan for tourism. 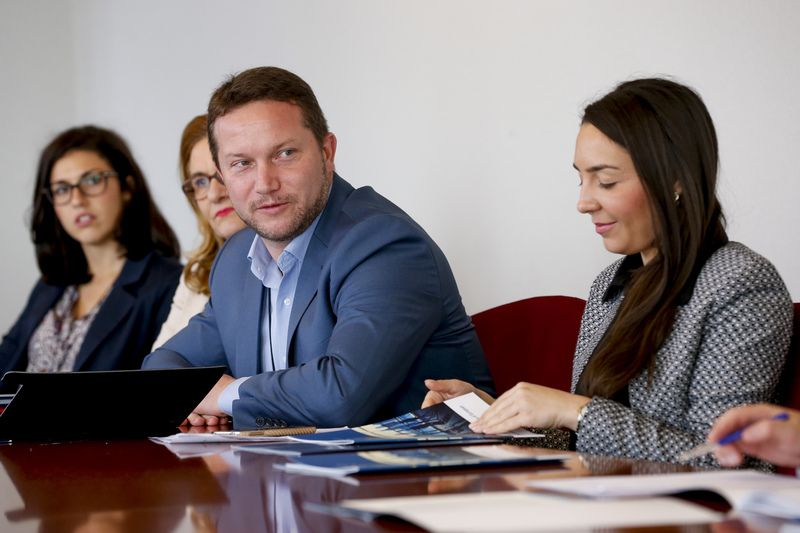 The S&D Group has been working with other political groups in the European Parliament in order to discuss a common Manifesto to boost tourism. The Manifesto was introduced in the TRAN Committee and the Socialists and Democrats will discuss it next week. 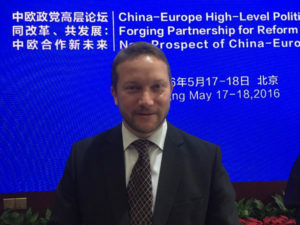 To Europe, China’s Belt and Road Initiative is not only about goods, but also about people-to-people exchanges, especially in the tourism industry, says Ujhelyi Istvan, vice-chair of the Transport and Tourism committee of the European Parliament. Istvan says that people-to-people exchange is becoming more important between China and Europe. Now both sides face similar challenges, such as developing economy and creating jobs for young generation. So China-Europe relationship should be deepened, although both sides may not always agree with each other, but mutual interest is still huge. Last month in Europe, he has helped launched the Europe China One Belt One Road Culture & Tourism Development Committee, which aims to promote exchanges in cultural and tourism sectors between China and Europe. He says that tourism industry in the world economy sees the biggest and fastest growth, which is the case in Europe, in the US, and is the same in Asia and in China. In Europe, the tourism industry has created 25 million jobs and its annual output value is about 350 billion Euros. “A new trend we see is that, China’s tourism industry is also booming with the development of the Belt and Road Initiative, and if agencies and companies and entrepreneurs from China and Europe could better connected with each other, it will provide huge potential in this industry,” he says. The number of Chinese outbound travelers in 2015 was 120 million. Those 120 million Chinese outbound travelers spent a total of 684.1 billion yuan overseas, according to China National Tourism Administration. Istvan says that in 2014, there are about 4 million visits of Chinese travelers to the European Union and this number will definitely grow. “I hope we could support China and Europe’s tourism industries to build connections and offer more opportunities for companies in this industry,” He says. Istvan was in Beijing attending the 5th China-Europe High-Level Political Parties Forum from May 17 to 18, which is followed by a visit to central China’s Henan province in May 19. China and Europe’s cooperation under the Belt and Road Initiative is a main topic discussed in the forum, which has attracted more than 80 European leaders representing more than 30 political parties from 24 European countries, regional European political parties and political party groups in the European Parliament. 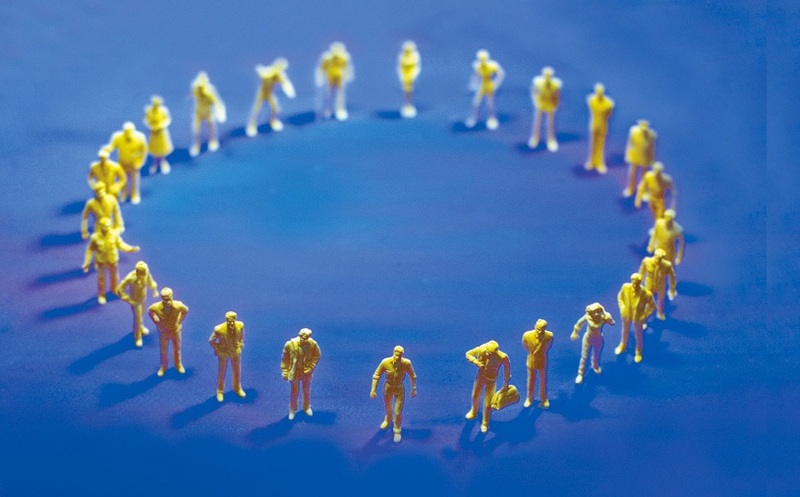 Twelve years ago this day, ten countries joined the European Union becoming official members of the community. Our citizens were quite sanguine about the prospects of entering this elite club: peace and prosperity, promising new markets were all on the wish list. However, realities of the past decade force us to re-evaluate our present situation against the backdrop of these high expectations ten years ago. Unavoidably, sometimes this entails disappointment. All too often we come to the conclusion that systemic changes are urgently needed in the current setting of the European Union for it is unable to address the ever more pressing social, economic, or geopolitical challenges this community is facing. To top it all off, certain populist, anti-European governments are adding fuel to the fire jeopardizing the union’s future, and indeed, its present. Along with that, we have to clarify it: the EU enlargement twelve years ago brought many benefits to our citizens from financial injections to practically all our cities, towns, villages to common market, free travel and work. As committed European social democrats, we think it is absolutely necessary to clarify a number of issues on this symbolic day. – Only a strong and unified European Union can guarantee our peace and security! – Only a Europe based on cooperation, mutual respect and solidarity can ensure our prosperity and development! – Saving and maintaining the EU is a shared responsibility of old and new member states alike! – Creating a ‘two-speed Europe’ thus dividing our community will not solve any of our problems! – Only an enlightened, community-based values can safeguard us against the radical and populist forces trying to dismantle the European project! – There is an urgent need to revamp obsolete elements of the EU’s institutional framework so it is better-equipped to tackle the challenges we face. The EU is changing. For the past few years we are moving from one crisis to the other, from economic and financial crisis, social and moral crisis, crisis in Ukraine, youth unemployment to the refugee crisis. We have to re-enforce our strategic goal and vision: of a united strong and progressive European Union, based on the fundamental rights and principles of solidarity. Based on equal rights and opportunities for everyone. Reformulating the European community is only possible if the process is based on the principles of solidarity and progressivity, while remaining open to compromises instead of pitting members of our community against each other. Because a well-functioning EU does not have a better alternative. An ill-functioning one has only alternatives.